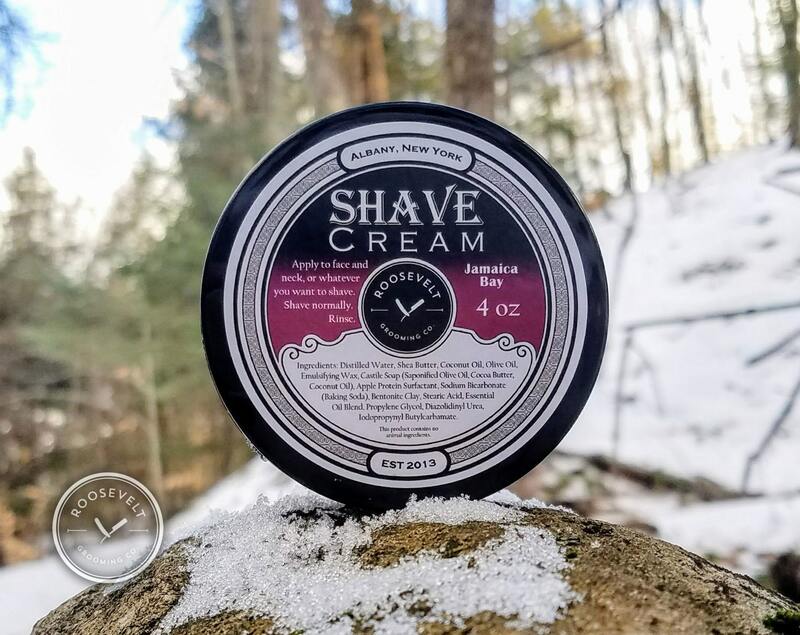 A shaving cream designed to give you the best damn shave of your life! After working closely with our clients to formulate the perfect shaving cream, we've finally got it! 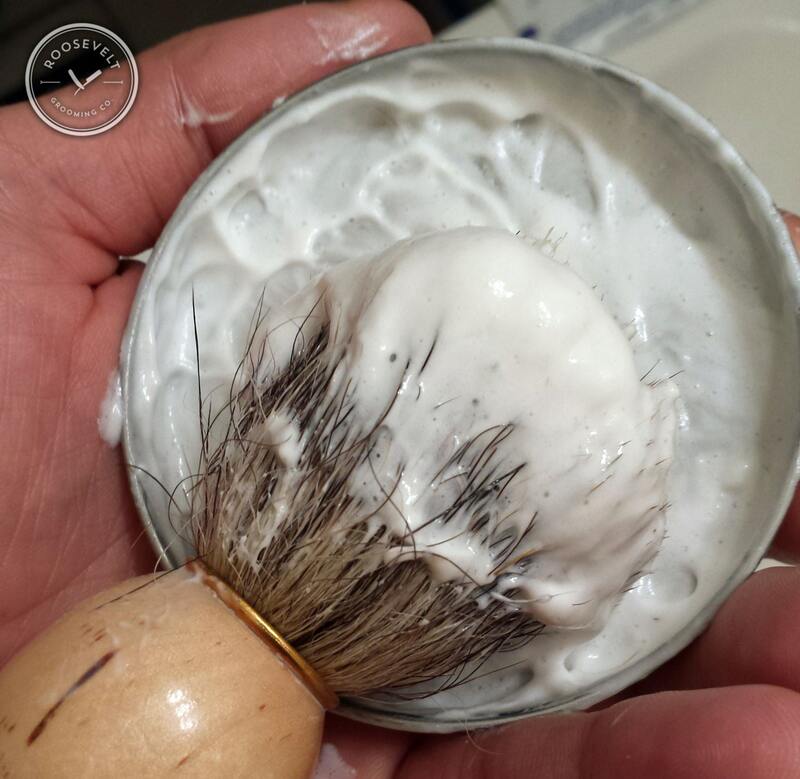 Our recipe combines the best qualities of our top-notch shaving soap with the comfort and convenience of a smooth, effective cream. And we did it all without using the synthetic ingredients found in large-batch, commercial creams! 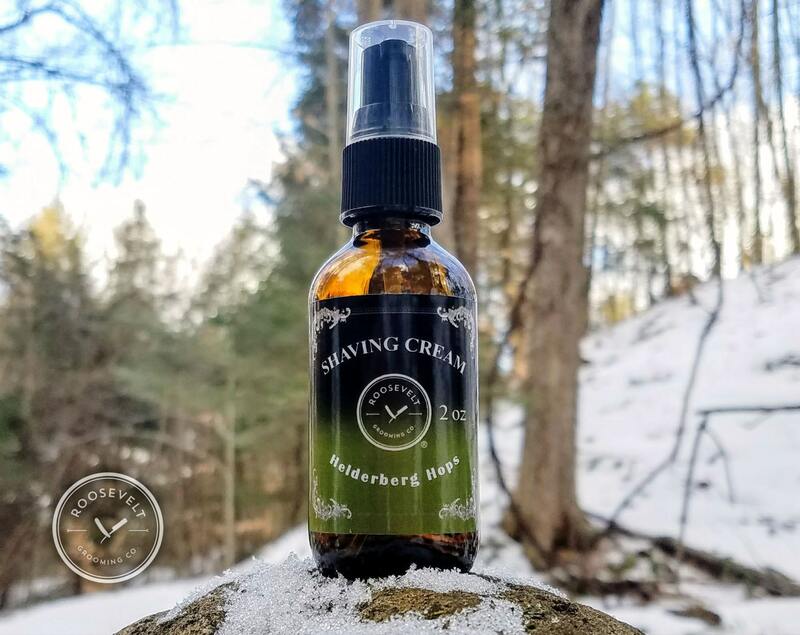 It's all in here: moisturizers, ingredients to protect your skin, ingredients to help heal your skin, exfoliants, lubricants, ingredients to provide an effective and long-lasting lather, and of course ingredients to give you the closest, most comfortable shave you've ever had. It took us a while to get here, but this is shaving perfection! Castile Soap (Olive Oil, Cocoa Butter, Coconut Oil, Lye) - added for its light lathering effect. Helps the cream rinse off more evenly when finished. 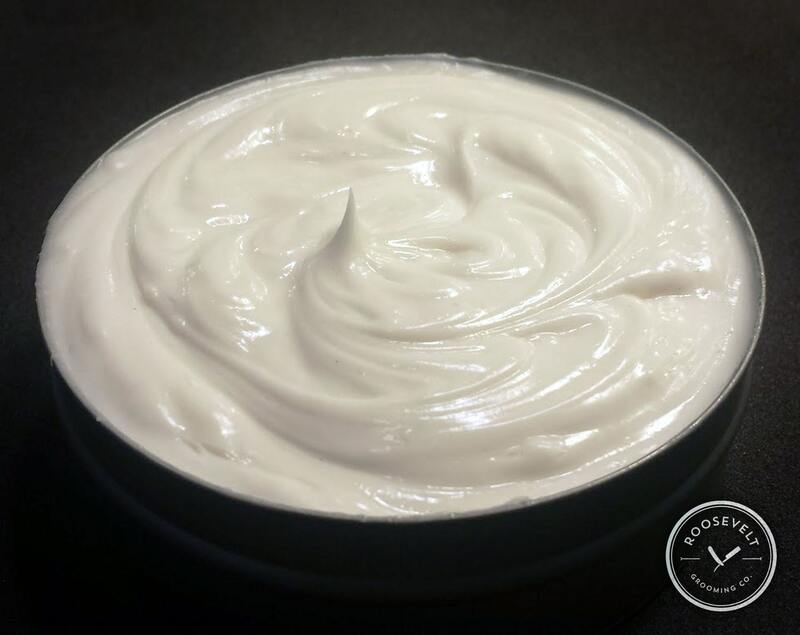 Essential Oil Blend - not used in our unscented cream but they sure smell good in the others! Propylene Glycol, Diazolidinyl Urea, Iodopropynyl Butylcarbamate - these three are used in very small amounts as a preservative. Without them you'd have to refrigerate your shaving cream to prevent the growth of mold and bacteria. But who wants to use ice-cold shaving cream? All three preservatives are vegan too. 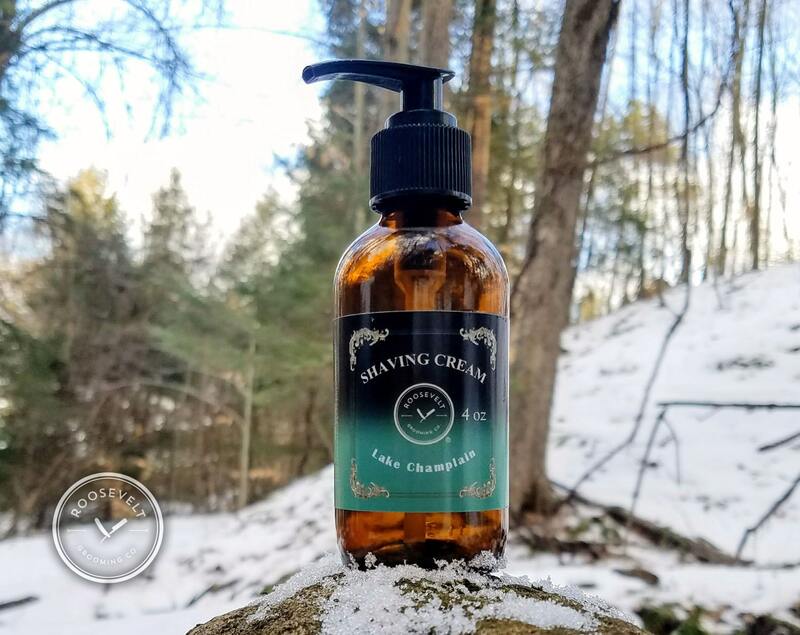 Our shaving cream comes in a 4 or 2 ounce amber plastic jar, or a 4 ounce amber glass pump bottle. All of our personal care items are vegan and animal friendly. It smells great and got here just in time! I also really appreciate the seller hand writing the thank you note on the logo paper! What a great cream this is! Incredible smell(Jamaica Bay). There was a problem with the shipping company and Adam took care of it right away. I hardly ever leave reviews(I should do more), but this deserves one. Customer for life. Wow. Superb stuff. Smells great and lathers well. Really sticks to the razor blade and takes being wiped clean.